Weed Drink - Future Alternative to Alcohol? Is weed more dangerous than alcohol? The recent marijuana revolution brought up the already heated debate of “the lesser evil” between weed and alcohol to life. As current trends show, people are becoming more interested in drinking their weed than actually smoking it. 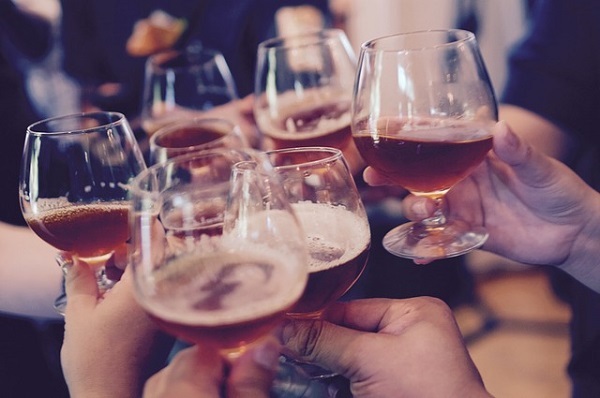 What does that mean for the massive alcohol industry? We are taking a look at scientific opinions on whether a weed drink will do you more harm than an alcoholic beverage—and there have been some interesting findings. Is weed the new alcohol? Read on to find out. Should the tobacco and alcohol industry be threatened by these numbers? 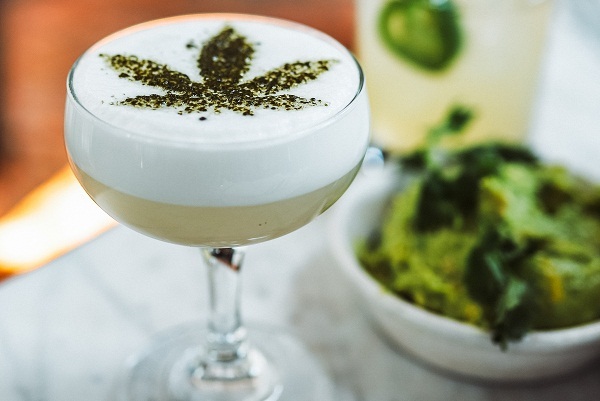 Although it is still early to tell, it seems like the market is about to see a boom in weed-infused drinks as corporate money while we begin to notice an infiltration of corporate funds. According to Gary Murray, acting director of the Division of Metabolism and Health Effects at the National Institute on Alcohol Abuse and Alcoholism, unlike marijuana, alcohol is more likely to interact with other drugs. This leads to increased or decreased levels of the active dose of the drug, which messes up the correct dose the person is ingesting. 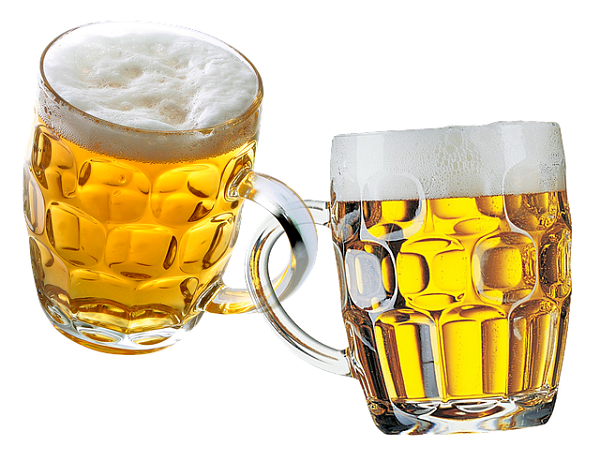 Weed drink or alcohol—which one is safer? It is definitely a tough call, but it seems like weed won after all. So, next time you go to a bar, ask for a marijuana drink instead of whiskey. 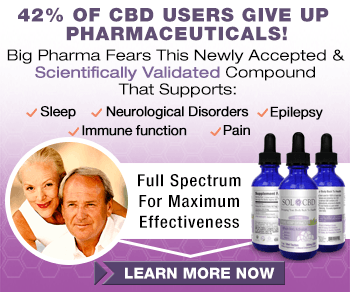 You will experience low to no adverse effects—plus, you’ll have significantly lower chances of getting addicted or involved in a car crash.